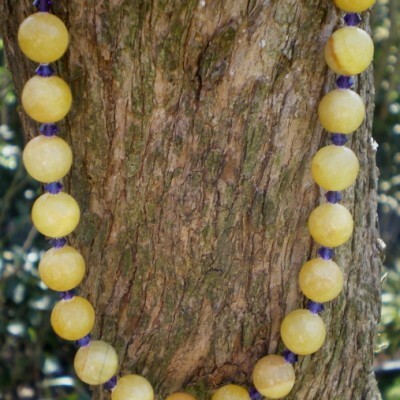 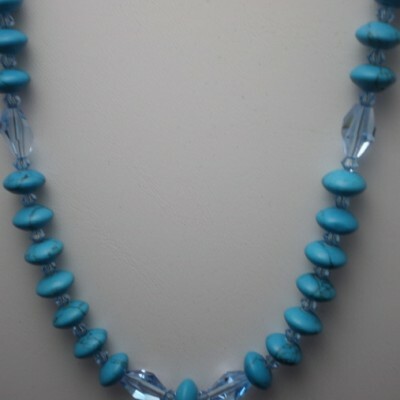 16 3/4″ Long necklace, large Botswanna Agate nuggets surrounded by 6mm Preciosa crystals. 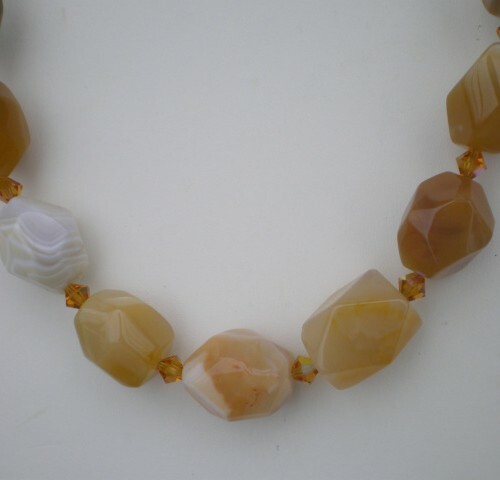 Decorative gold tone toggle clasp. 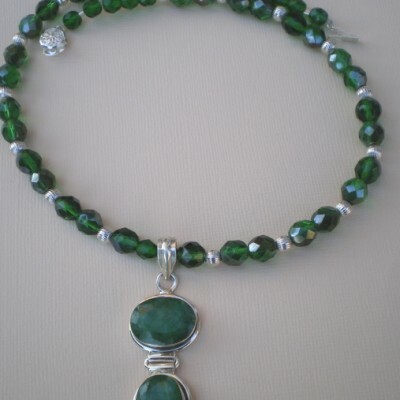 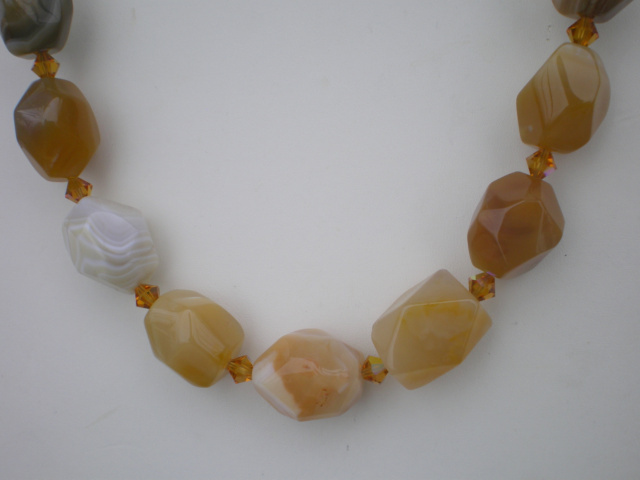 Be the first to review “16 3/4″ Long necklace, large Botswanna Agate nuggets” Click here to cancel reply.